You have to work fast to upgrade your database management system. Kornerstone Technology Inc. can help. We can introduce you to solutions that are far superior to the ones available in 2008, with improved integrations and intelligent systems. Sure, you could host a new RDBMS locally, but you could also leverage cloud-based database management, potentially bringing even greater speeds to your business. 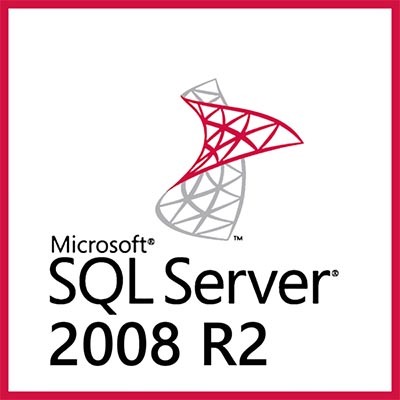 Regardless of what you choose to replace it with, you need to ensure that your SQL Server is migrated by July 8, 2019. This is the only way to be sure that one of your business’ most crucial assets is protected by the adequate level of data protection and security. Again, we can help you equip your business for success. All you have to do is call us at 818-206-6383.